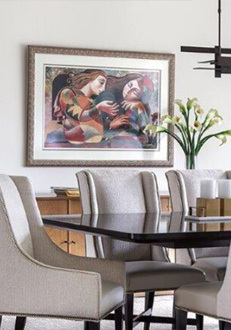 Diane is an award winning interior designer with a long list of industry accolades and career highlights to her name. Before beginning her career she studied at the Pratt Institute and New York University. 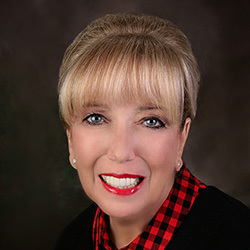 She went on to become the first certified designer in the state of New Jersey, the president of the ASID chapter of New jersey and she was elevated to the ASID College of Fellows - the highest honor given among members. Diane has worked on projects big and small for clients throughout the New York and New Jersey areas with award winning results. 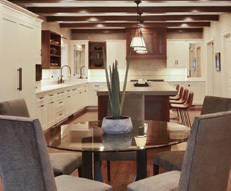 Her firm won the "Best Practices in the US" award in 2008, and received the highest award for residential design from the Community Builders and Remodelers Association. Diane received the NAHB national award for Certified Builder Associate of the Year in 2016. Karen is an experienced designer who has had tenure at top interior design firms throughout her career. She earned her degree in Interior Design from the Fashion Institute of Technology and began her career in New York City. Karen Joined the Design Works team in 2006, and she is the proud mother of twins.